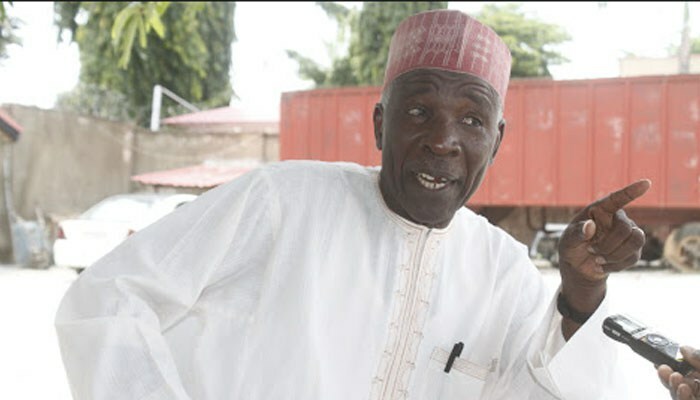 Mr. Galadima had in an interview alleged that President Buhari would be abandoned by the people in 2019. He said the masses were solidly behind Mr. Buhari “because he is not stealing their money and their future. Mr. Shehu stated that Mr. Galadima was not in the position to speak for the masses as far as their steadfast loyalty to Buhari was concerned. While acknowledging that Mr. Galadima was entitled to advance his own political agenda, the presidential aide said Mr. Galadima did not have the right to decide for ordinary voters. Mr. Shehu recalled that Buba Galadima’s disagreement with President Buhari was based on principle, saying that President Buhari was committed to level playing field and would not want anyone to link his name to injustice.